Martin & Co are pleased to present a new to the market spacious three bedroom property with garden and garage situated in the popular Cherwell Heights area of Banbury. The property comprises entrance hall; living room; kitchen; separate utility area; three bedrooms; bathroom with bath and shower. 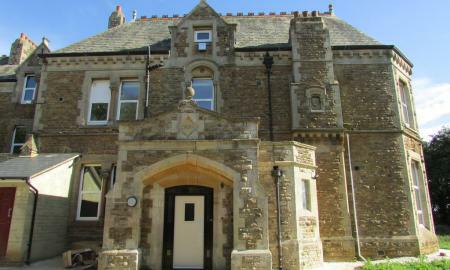 The property is conveniently situated for local schools and the town centre. EPC Rating D.
A new to the market well presented three bedroom spacious detached house with driveway available end of may in the village of Adderbury. The property has been redecorated throughout; brand new kitchen and bathroom. A super new to the market three bedroom spacious semi detached house with secure garden and garage in a quiet location but within walking distance to the town centre. 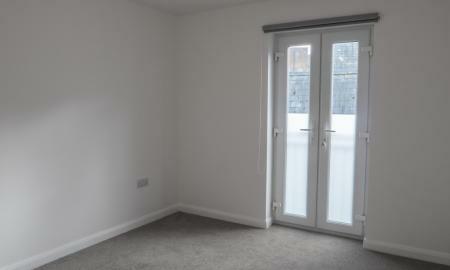 A spacious two bedroom house available unfurnished. Good size garden and garage also available. 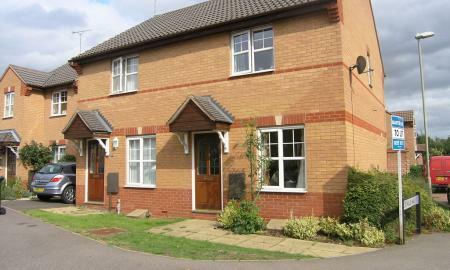 Walking distance to the town centre and train station. Good access for M40. Martin & Co are pleased to present a new to the market three bedroom spacious unfurnished semi detached house with enclosed rear garden and allocated parking situated in Hardwick. The property has been recently redecorated throughout. 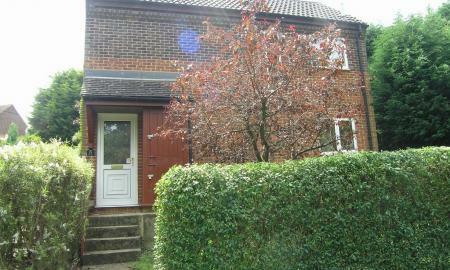 The property comprises a spacious kitchen with new electric cooker. There is space for a kitchen table and chairs. The property also benefits from a separate utility area. The living room is a good size and overlooks the garden. There is also a storage cupboard in the living room. Upstairs there are three bedrooms comprising one single with fitted wardrobes; one small double and a third good size double bedroom. The property benefits from a family bathroom with bath and shower over. There is also a separate WC upstairs. 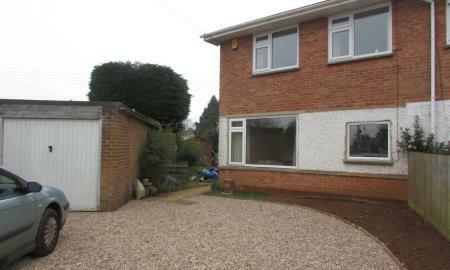 The property benefits from double glazing throughout and gas central heating. A super two bedroom detached house, new to the market with a conservatory and DOUBLE garage. 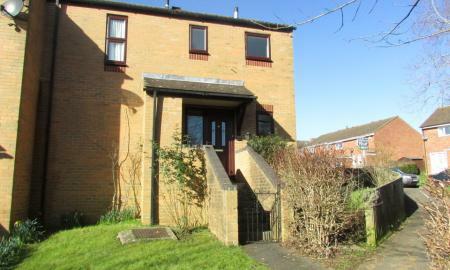 Available end of April 2019 unfurnished in the Hardwick area close to schools and town. Excellent transport links and bus routes. Book your viewing now. 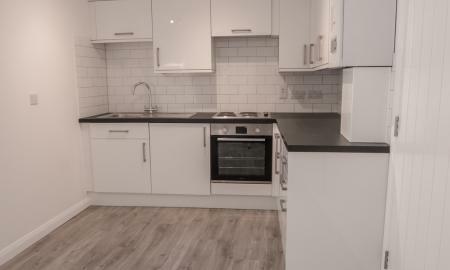 Martin & Co are pleased to present a selection of new two bedroom luxury apartments situated within walking distance to the train station and town centre. 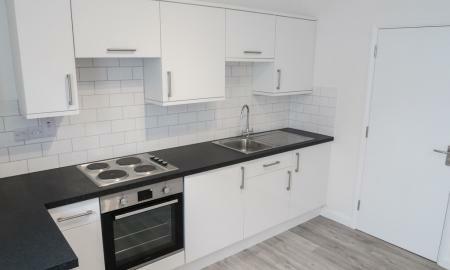 The property benefits from brand new appliances and all new fixtures and fittings. Available unfurnished with off road parking. 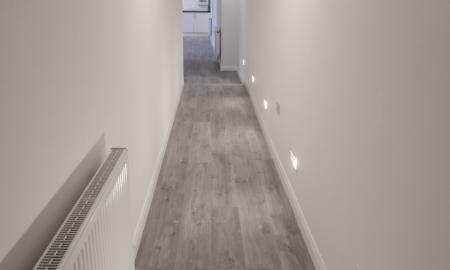 Don't miss out on the chance to rent in a brand new development. 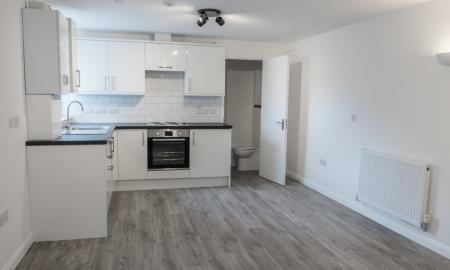 This spacious two bedroom property featuring an en suite to Bedroom 1 in addition to the bathroom is available now! This property has an open plan kitchen living space with two double bedrooms. The apartment is also within walking distance to the town centre and train station. Property comes unfurnished. Book your viewing today! Martin & Co present this Two Bedroomed property, it comes Fully Furnished including white goods. The property is just a few minutes walk from Banbury Town Centre, Banbury Train Station and the Horton hospital. To secure your viewing please call (01295) 701773. Martin & Co are pleased to present a new to the market this newly converted, 1 bedroom apartment situated in Banbury town centre. 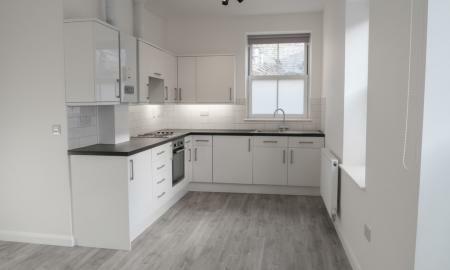 Comprising of Kitchen/living area with built in washing machine and fridge, shower room, bedroom and gas central heating. Newly converted, high spec, 1 bedroom apartment situated in Banbury town centre. 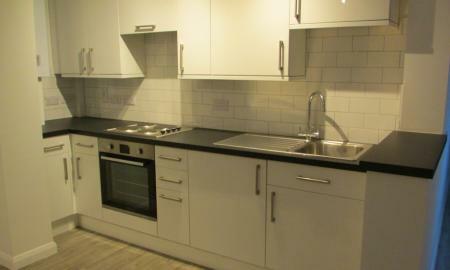 Comprising of Kitchen/living area with built in washing machine, shower room, bedroom and gas central heating. 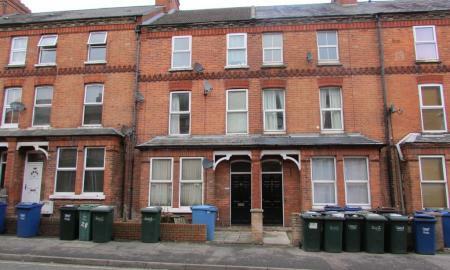 Martin & Co present this 2 bedroom flat situated close to Banbury Rail station. 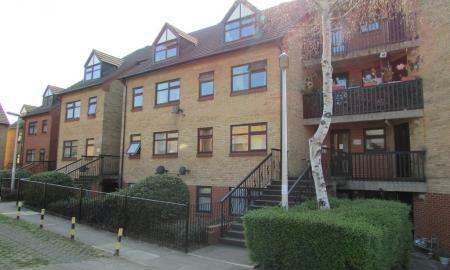 This property comprises a Juliet Balcony, Gas Central Heating, A non allocated parking space. This property is close to the M40. 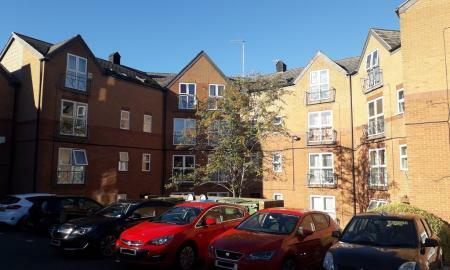 Martin & Co are pleased to present a new to the market second floor spacious two bedroom apartment situated conveniently within walking distance to the town centre and train station. 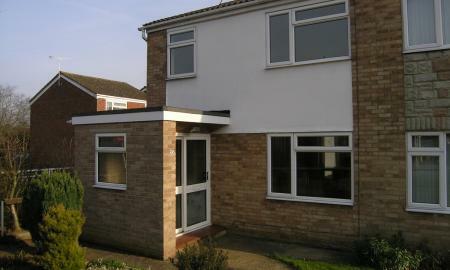 The property comprises open plan kitchen; living room; two bedrooms with built in wardrobes; bathroom with bath and shower. The property also benefits from off road parking. There is washing machine and fridge available. Newly converted, high spec, 1 bedroom apartment situated in Banbury town centre. 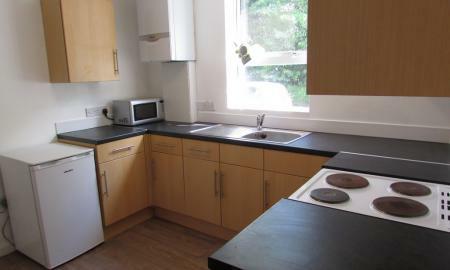 Comprising of Kitchen/living area with built in washing machine and fridge, shower room, bedroom and gas central heating. Newly concerted, 1 bedroom apartment situated in Banbury town centre. Comprising of Kitchen/living area with built in washing machine and fridge freezer, shower room, bedroom and gas central heating. 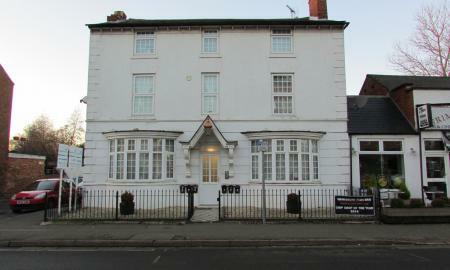 Newly converted, high spec studio situated in Banbury town centre. Comprising of Kitchen/living area with built in washing machine and fridge freezer, shower room, bedroom and gas central heating. A unique opportunity to rent a spacious one bedroom flat in a period conversion situated conveniently near to Banbury and Bodicote. The property comprises an open plan kitchen and living room; one double bedroom and a bathroom with bath and shower. The property is available immediately unfurnished. Plenty of parking available. The property would ideally suit a professional couple or single person. ***FREE REFERENCE FEES WHEN YOU APPLY WITHIN 48 HRS OF VIEWING*** Martin & Co are pleased to present a new to the market spacious and well presented double room with ensuite shower room. The room is fully furnished and has been refurbished to a high standard. The room comprises: new double bed and mattress; wardrobe; chest of drawers; bedside table; microwave; kettle and fridge freezer. There is also a new modem. 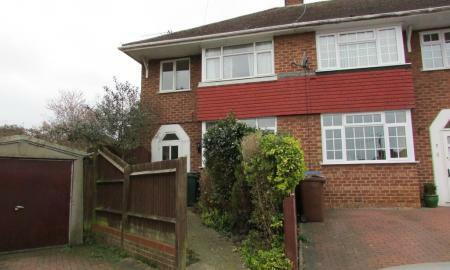 The property is conveniently situated within walking distance to the town centre and train station. There is also on road parking. Suitable for a single or couple. Book your viewing now. Don't miss out! 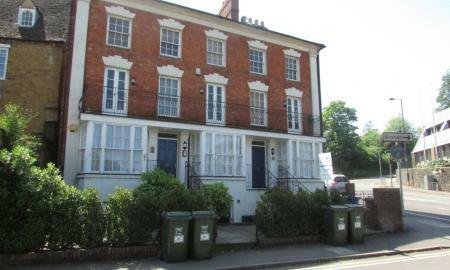 Newly converted, high spec, studio situated in Banbury town centre. Comprising of Kitchen/living area with built in washing machine and fridge freezer, shower room, bedroom and gas central heating. ***FREE REF FEES WHEN YOU APPLY WITHIN 48 HRS OF VIEWING*** Martin and co are pleased to be marketing this refurbished room situated in the town centre which is available now. The room is very spacious and has a double shower cubicle with sink, fridge, wardrobes and a double bed. The block does have an entry phone system per room and CCTV in the communal areas. The rooms have all been refurbished and there are 2 communal kitchens and a large bathroom and a separate toilet. Please call the office to book in your viewing. Martin & Co are pleased to present a one bedroom room with ensuite shower in a shared house conveniently situated within walking distance to the town center and train station. The house holds a shared kitchen as well as a separate utility room with washing machine provided. 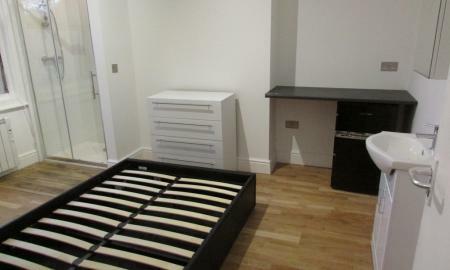 The room is fully furnished and all bills are inclusive, including Council Tax. Ideal for a single professional.